Unit No 3 has its own entrance. 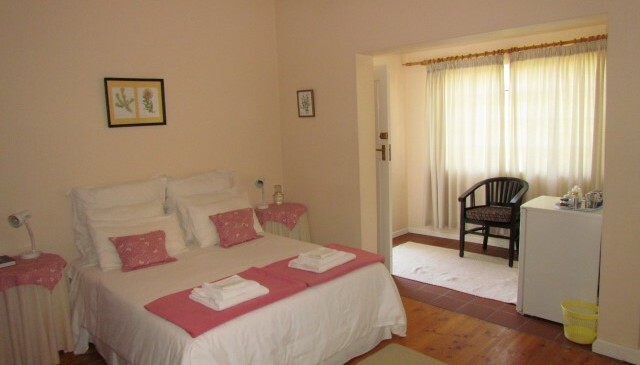 It has an en-suite bathroom with shower, a queen-sized bed, a fridge and tea and coffee facilities. 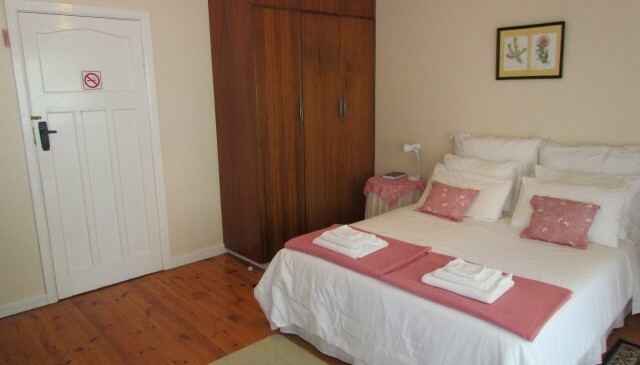 It can be joined to Unit No 2 through a small passage if required for a family or two couples travelling together.